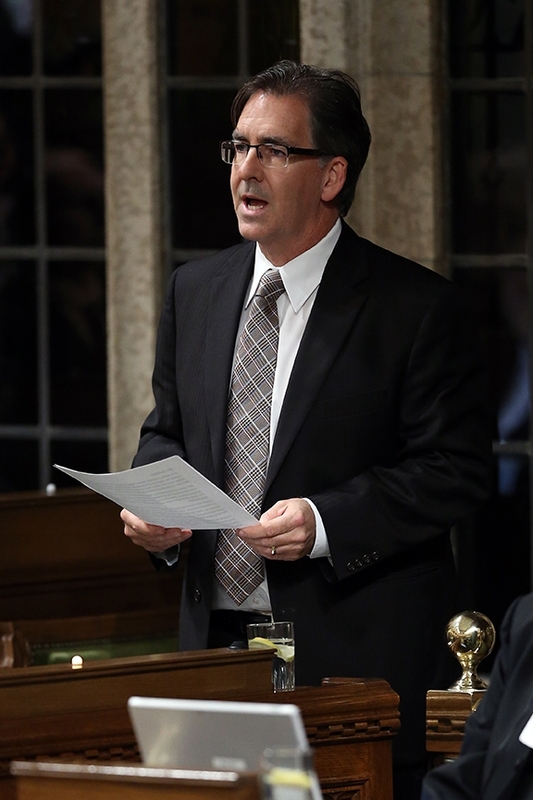 OTTAWA – With the Federal Legislature set to reconvene on Monday, Brian Masse M.P. is preparing to continue to work on the issues that matter most for our region. “Over the summer I’ve been consulting with residents in our community and stakeholders across Canada on digital rights and fraud protection. In addition, I have been working with the manufacturing sector to defend jobs and investment as well as fighting to protect environmentally significant habitat and for community benefits from the border project.” Masse stated. During the summer Parliamentary recess Masse canvassed several neighbourhoods across Windsor West to talk about the issues that matter to residents. “I spent a significant portion of the summer canvassing Windsor West to talk to people about issues that are important both in our community and across Canada. With Parliament reconvening I know that the issues I am working on are reflective of the feedback I’ve received from people in the community.” Masse added. Parliament resumes this upcoming Monday September 17th.